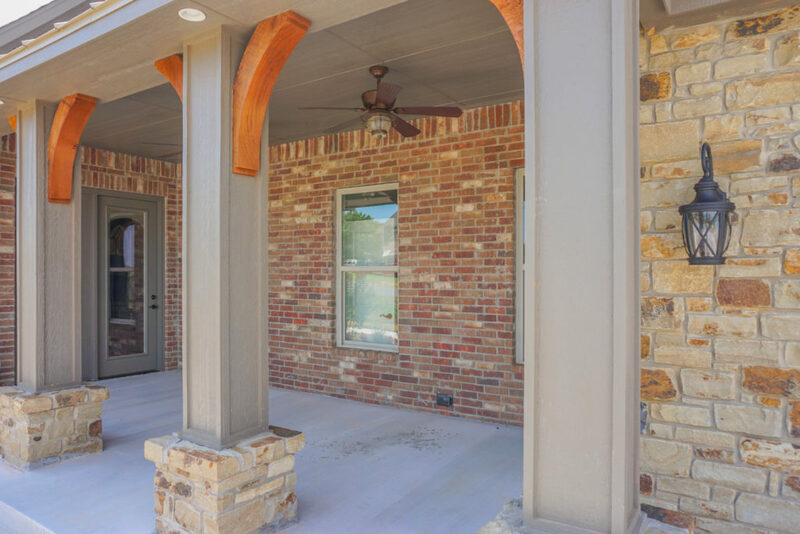 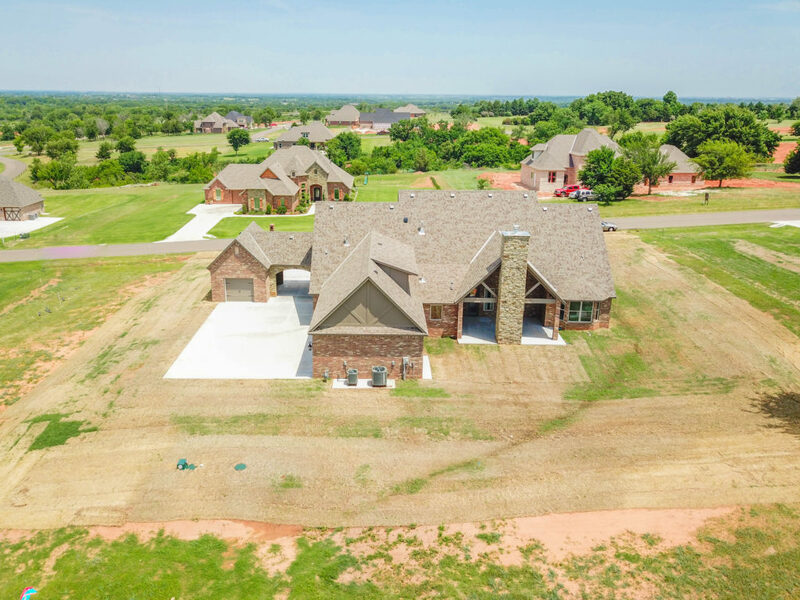 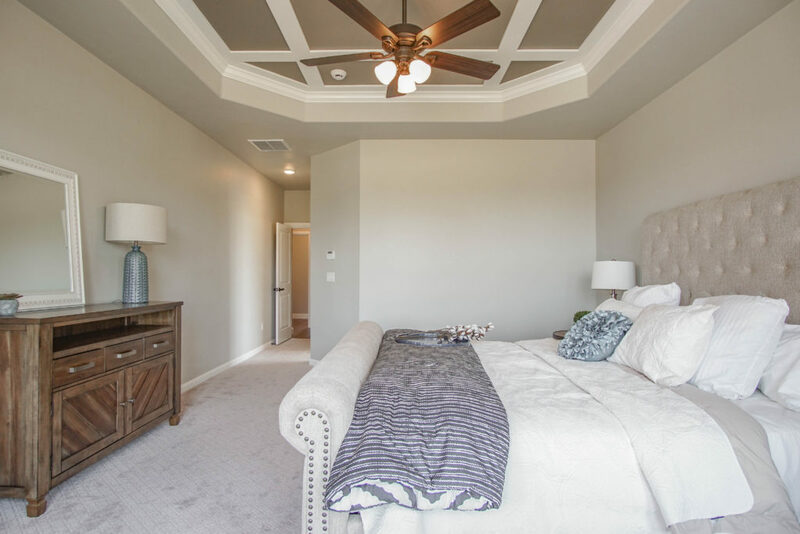 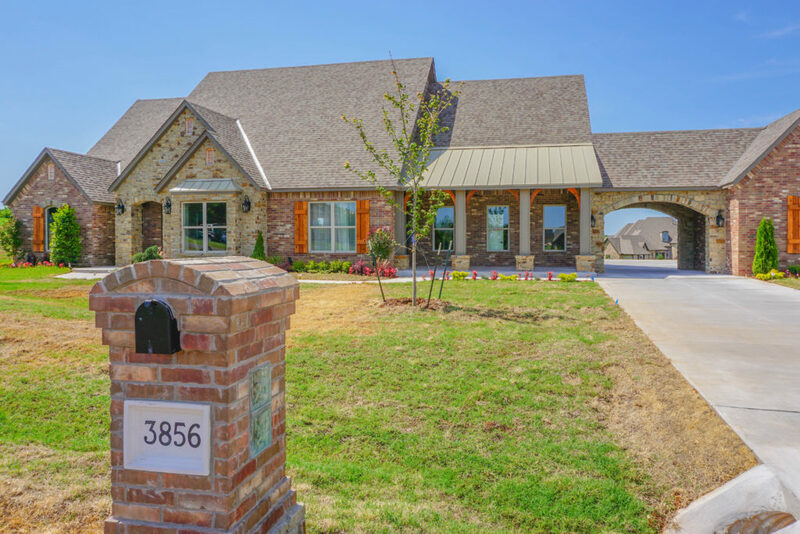 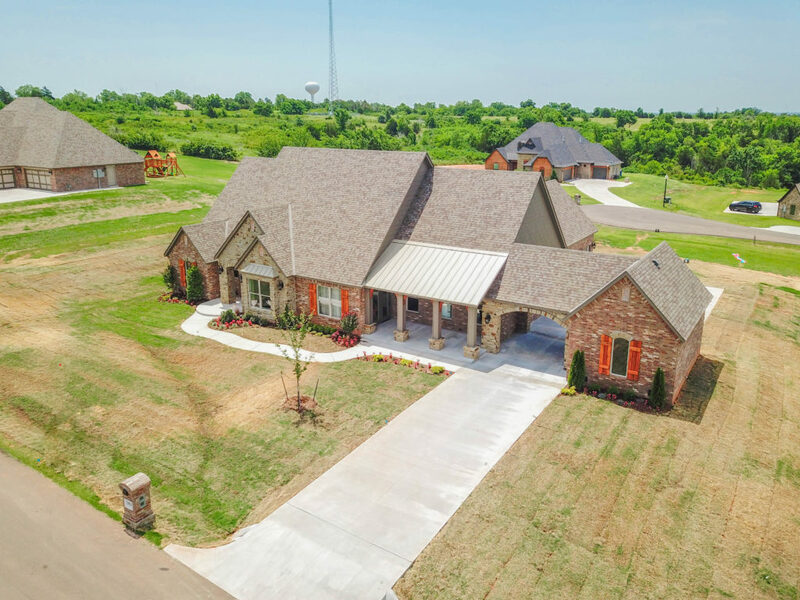 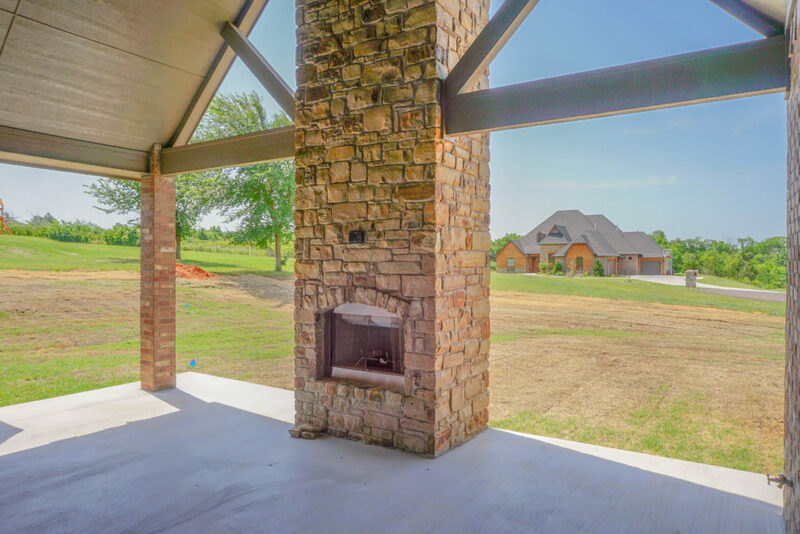 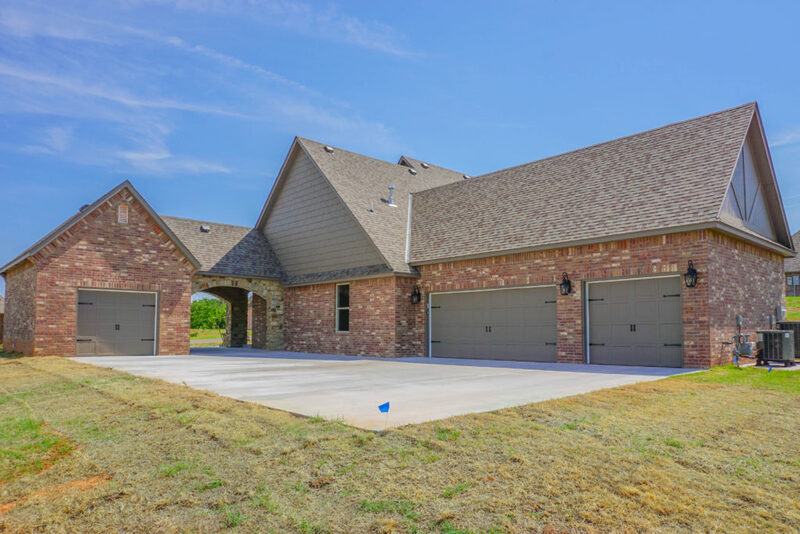 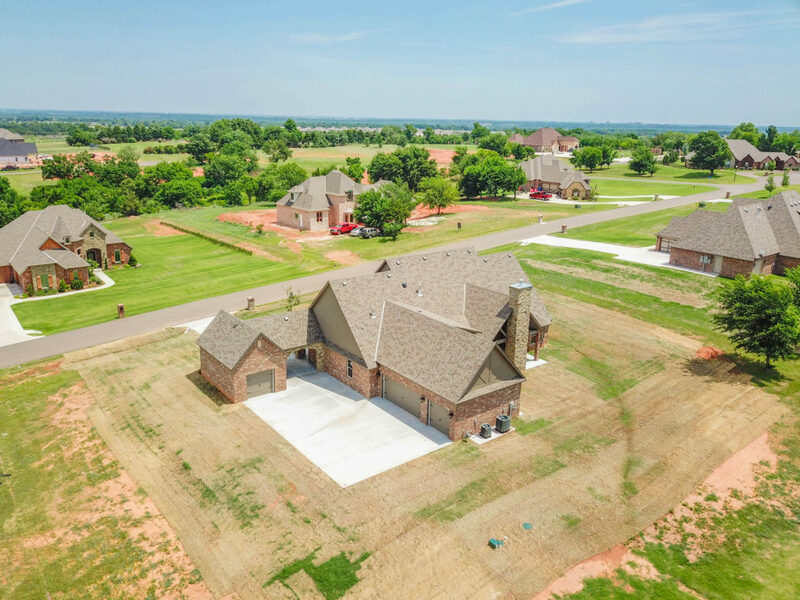 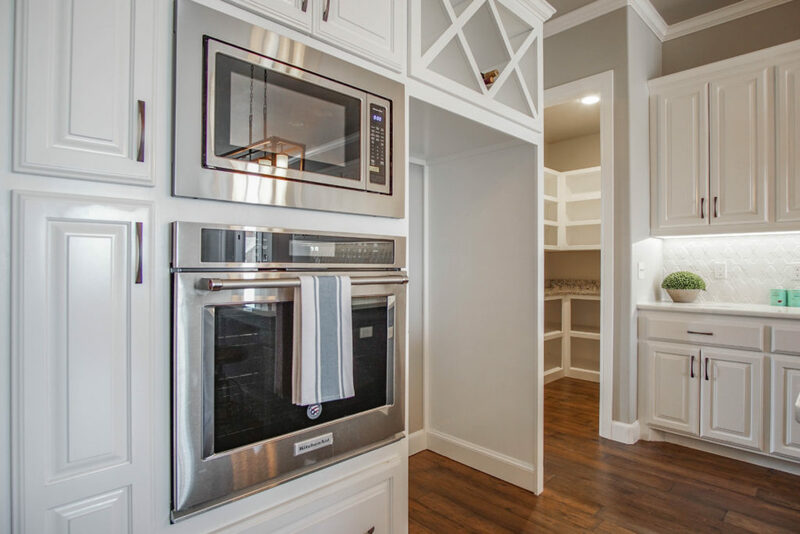 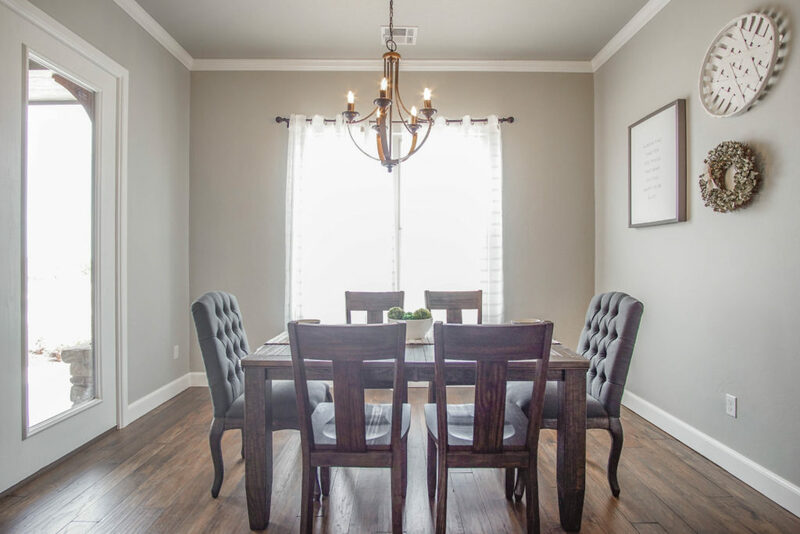 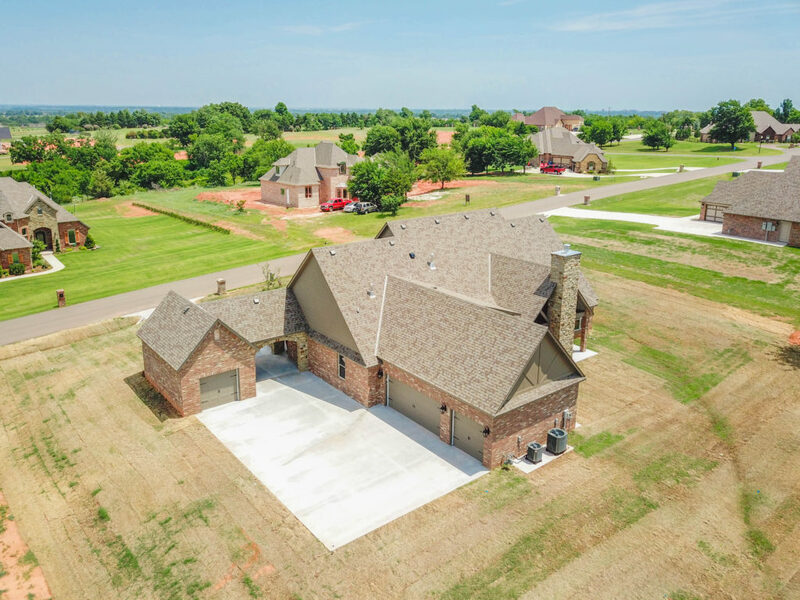 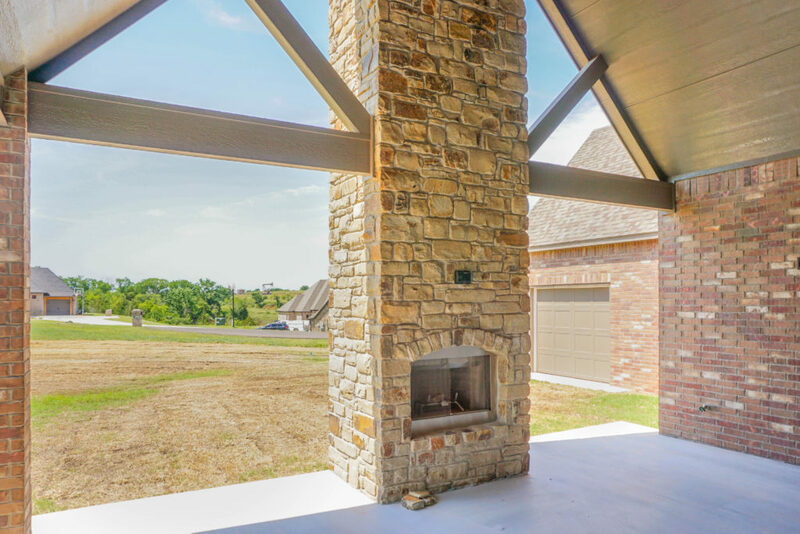 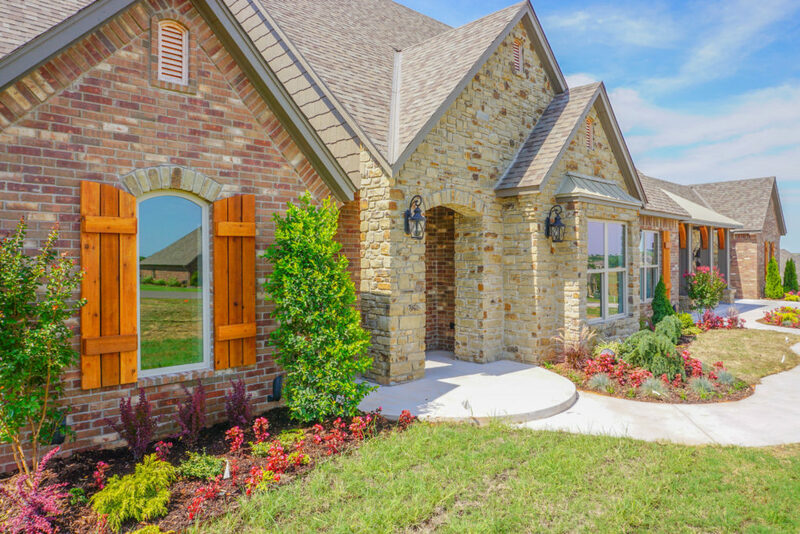 Manor Lake Hills is an acre community unlike any other in the Norman/ Goldsby area, with its mature trees, a river, rolling hills, caverns, greenbelts and walking paths. 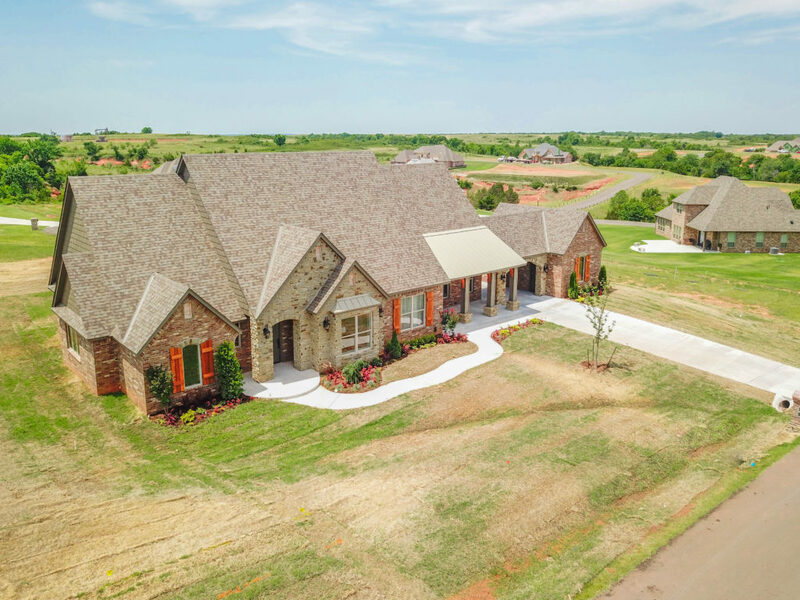 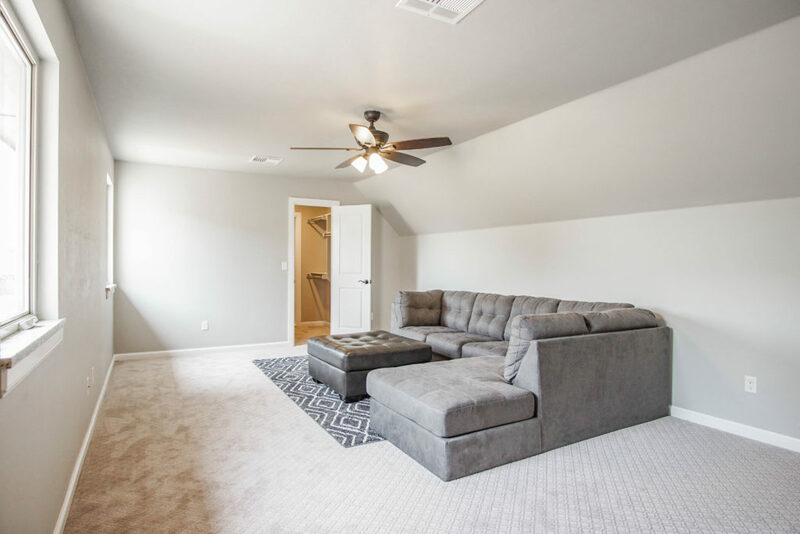 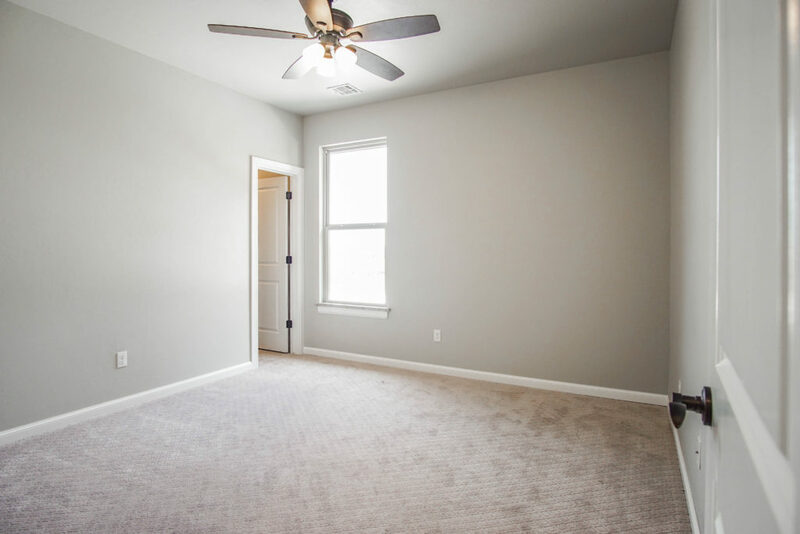 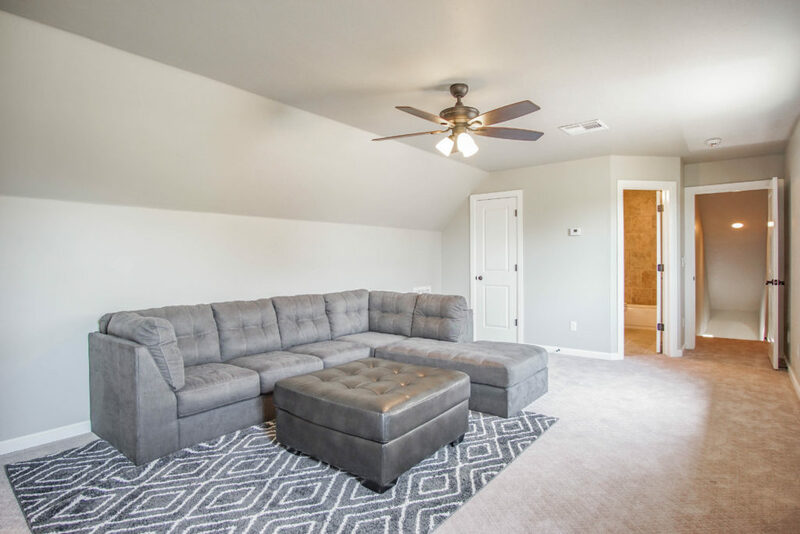 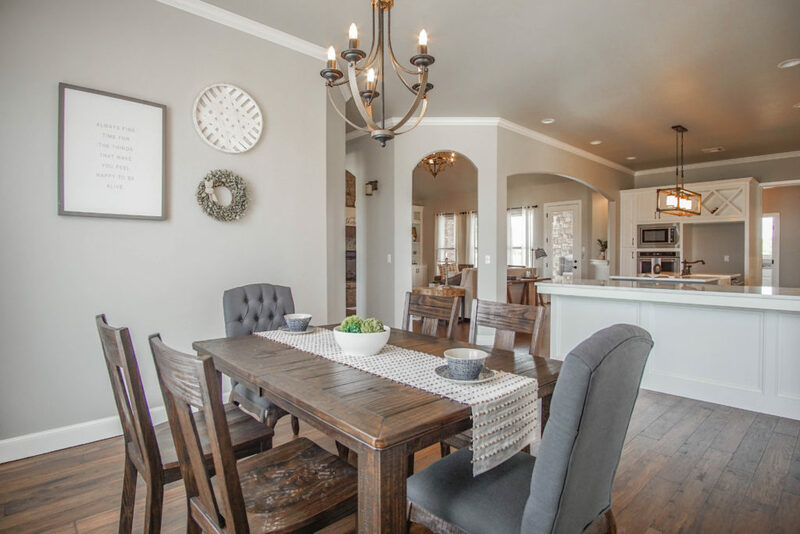 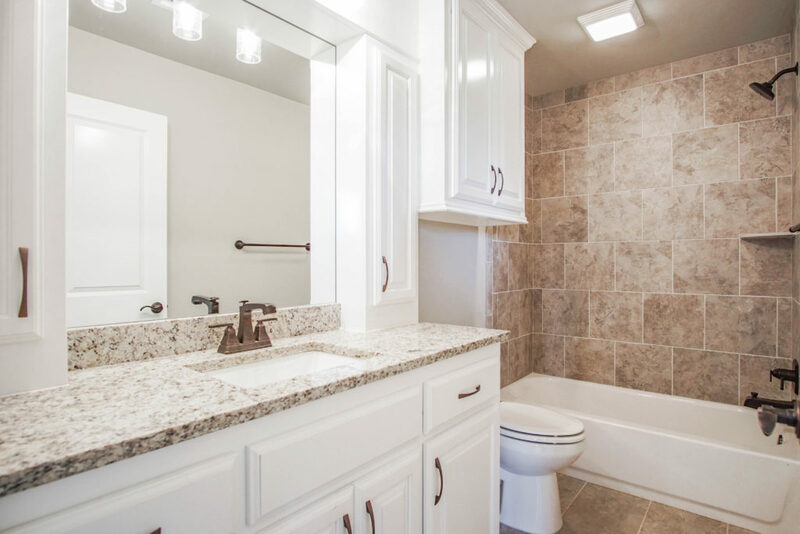 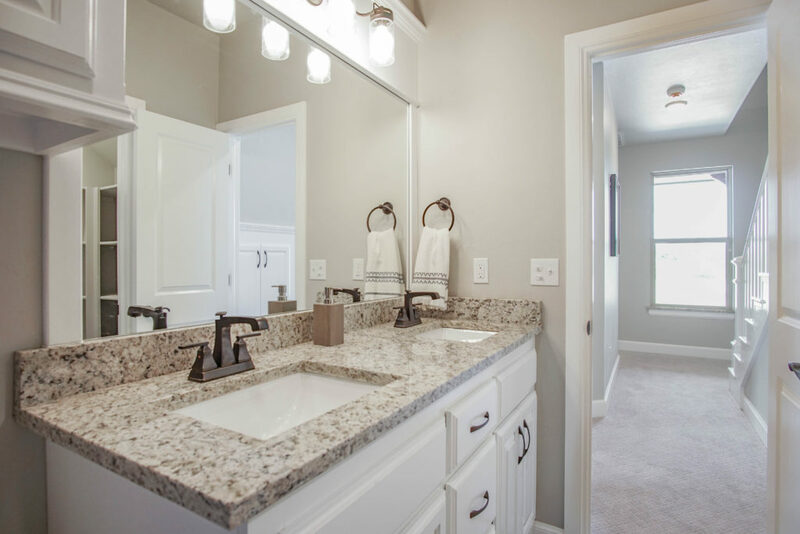 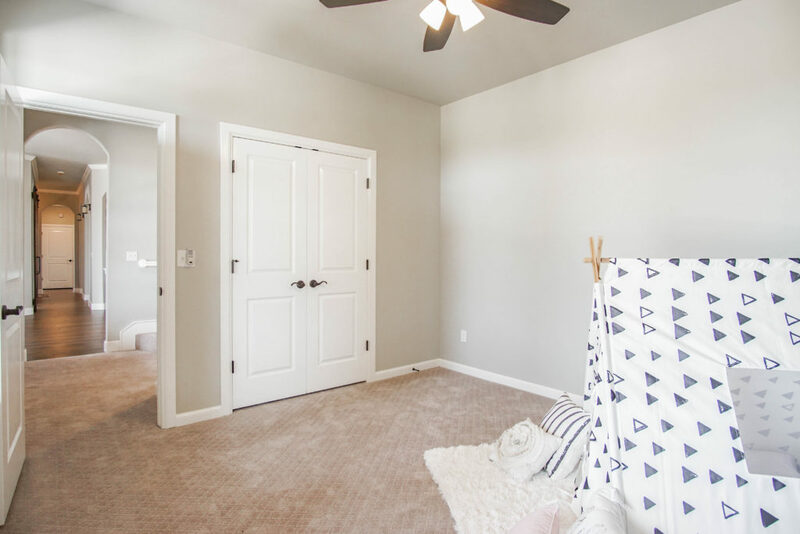 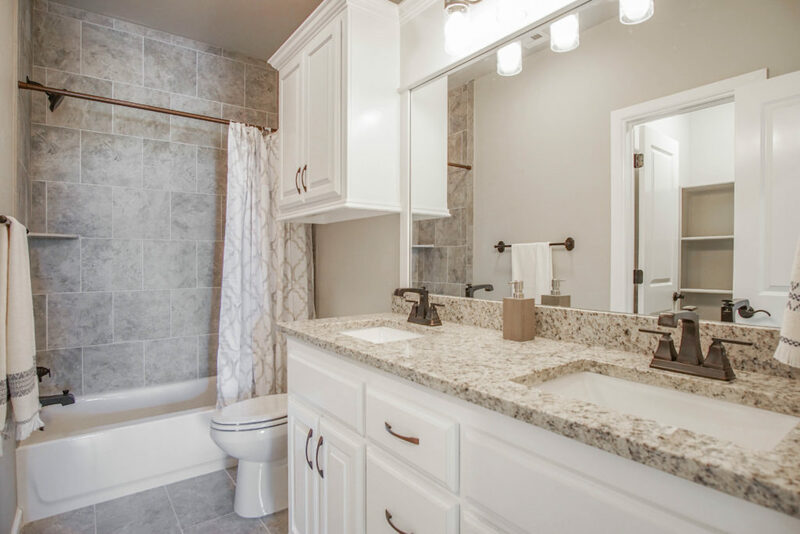 Manor Lake Hills is convenient to schools, shopping, and attractions, located only minutes from downtown Norman, I-35, the heart of OKC and Tinker AFB. 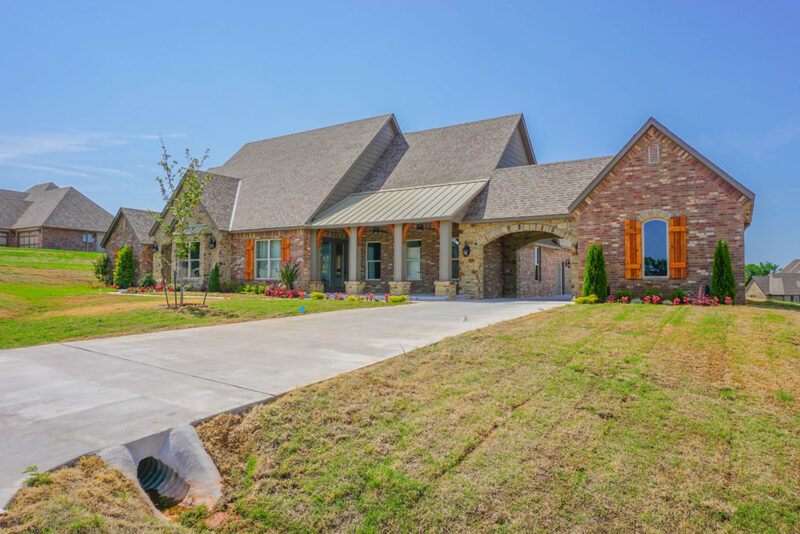 The first-class clubhouse is a popular setting for receptions, weddings, and other parties equipt with a full Kitchen and exercise room, while the community swimming pool is large enough for exercising, playing or lounging. 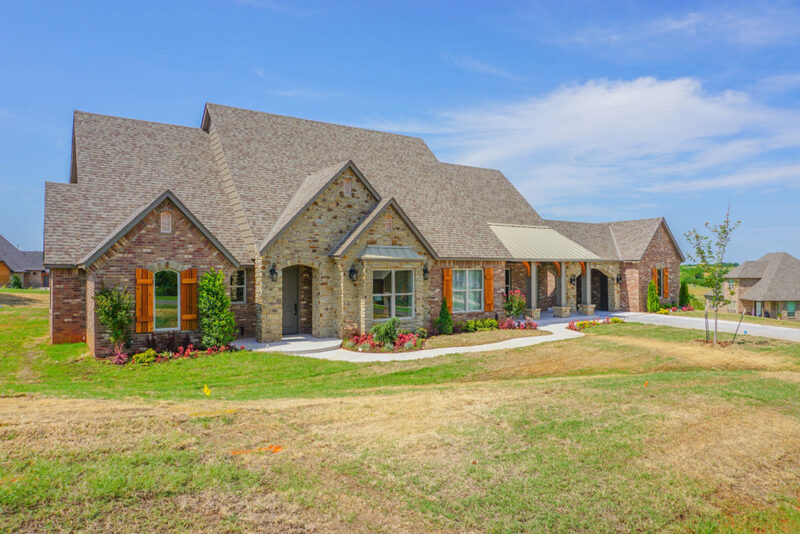 This truly is a unique community; so much so that no two of its homes are identical. 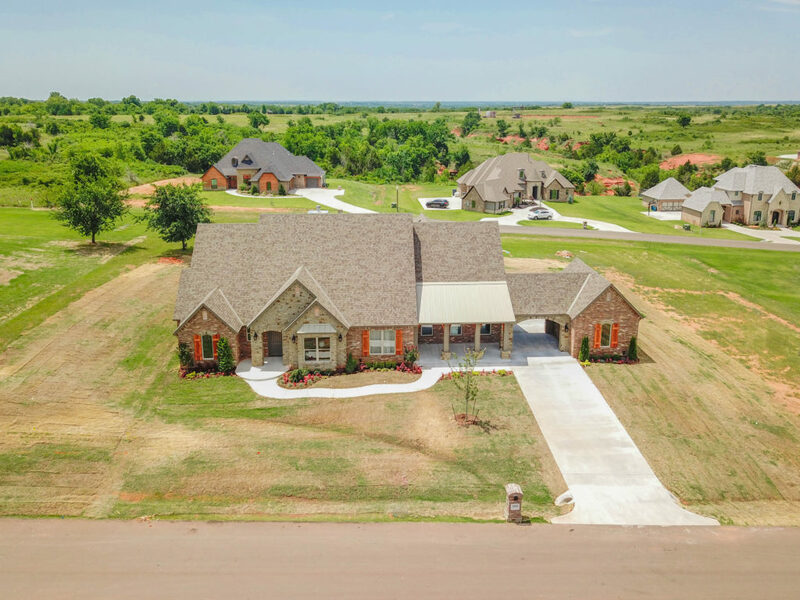 Manor Lake Hills is located in Goldsby on the south side of High Way 9 West, on Western– look for the sign, or follow the atmosphere of tranquility amid natural splendor. 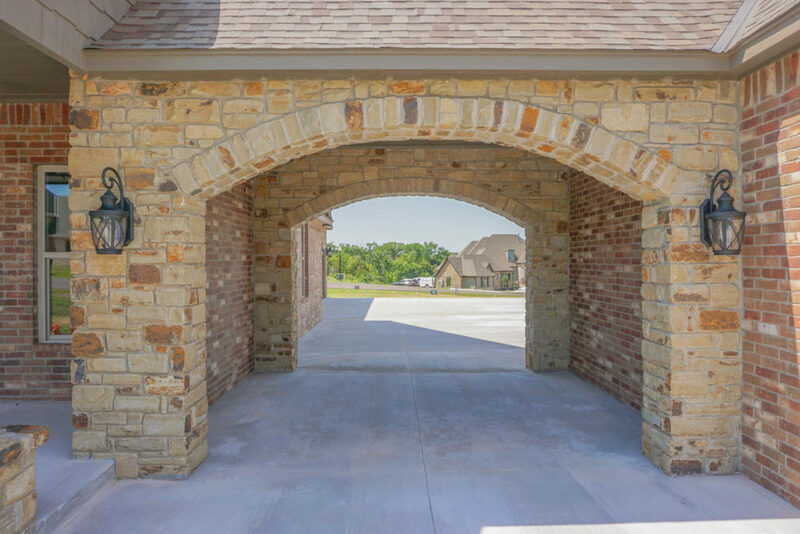 And welcome home. 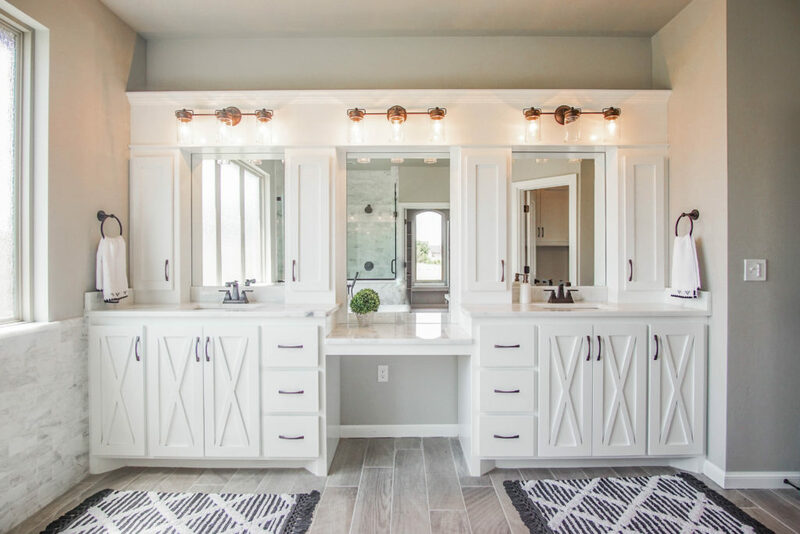 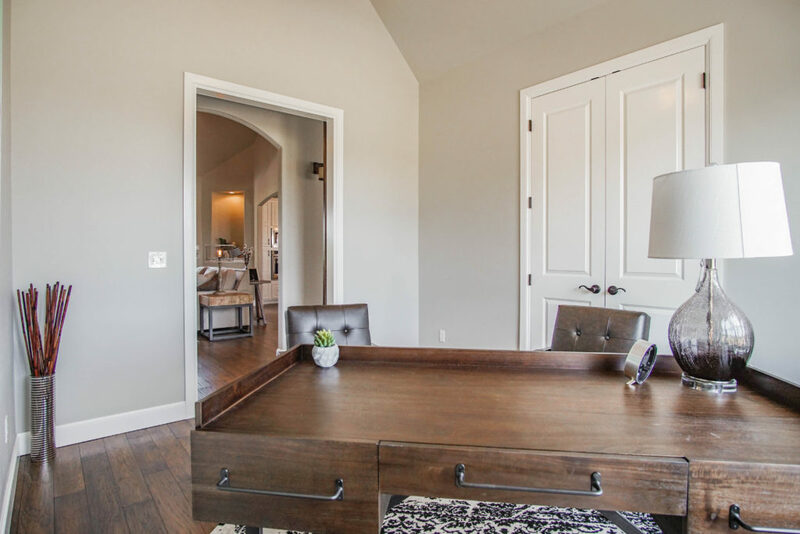 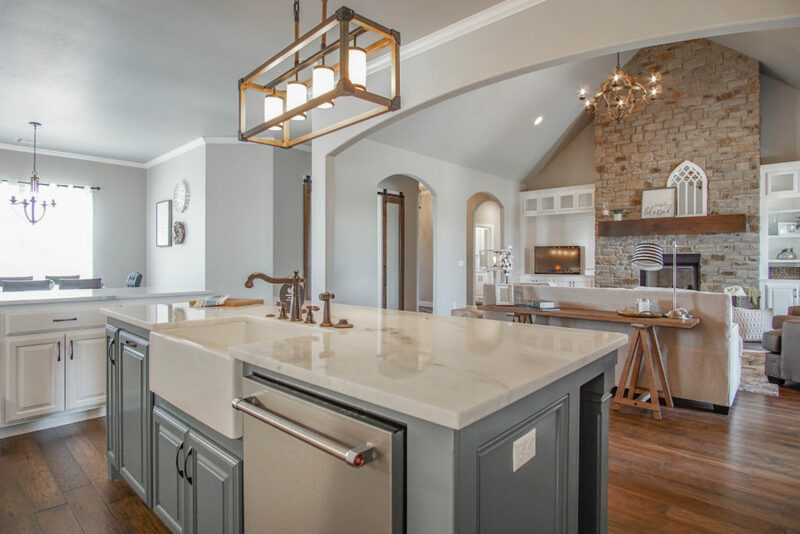 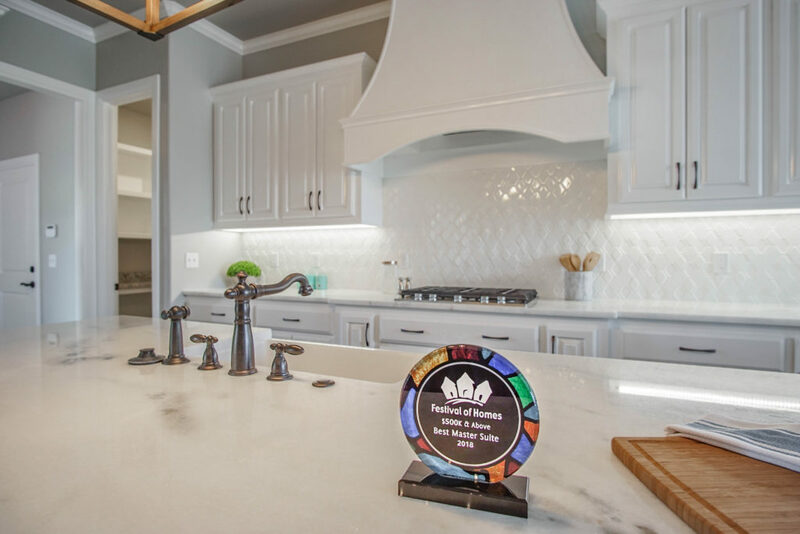 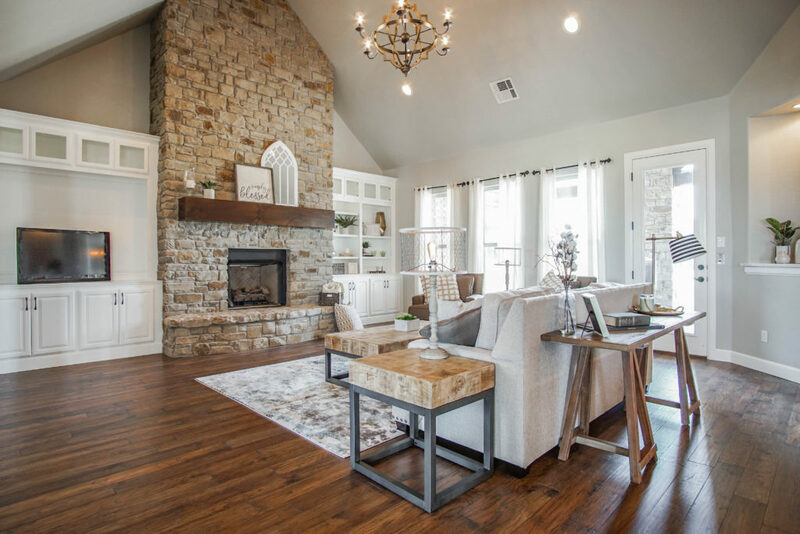 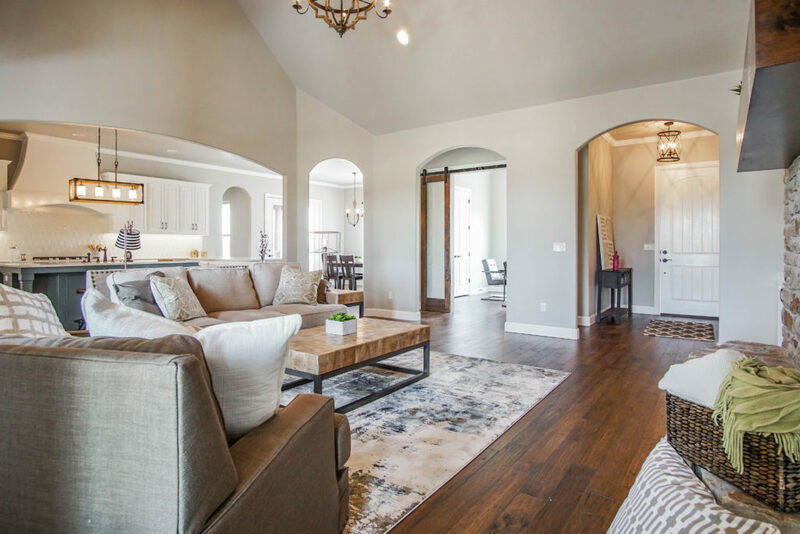 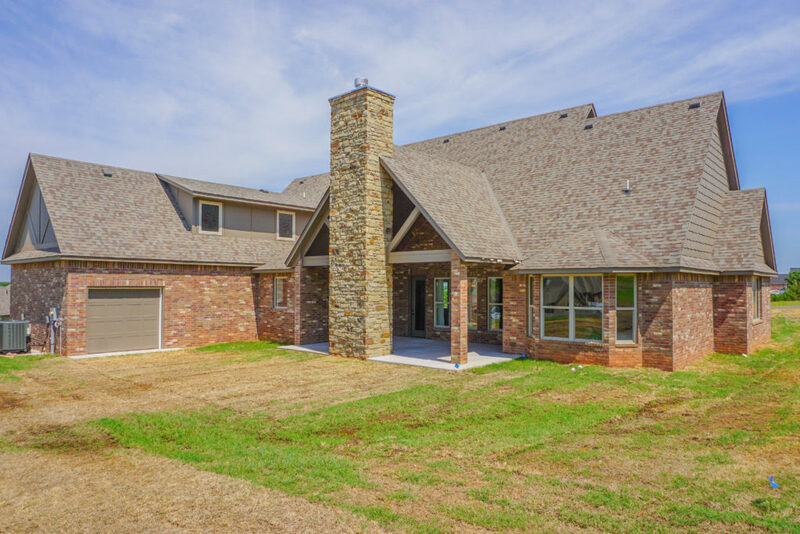 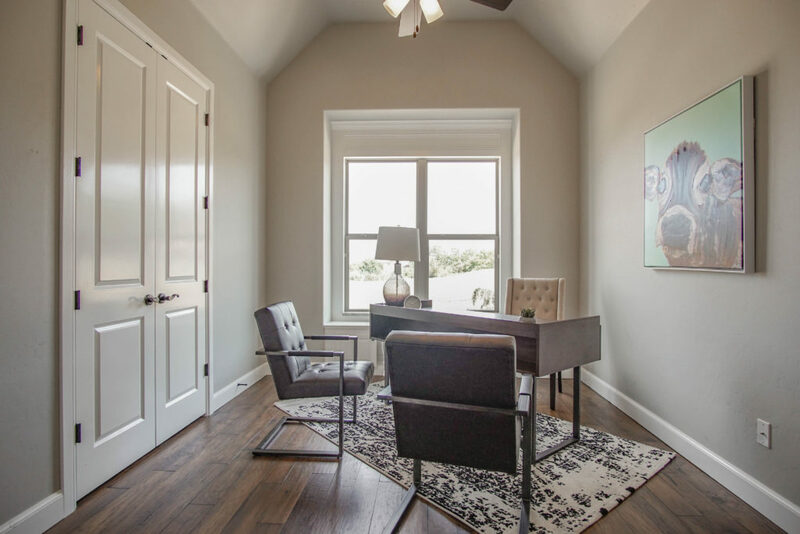 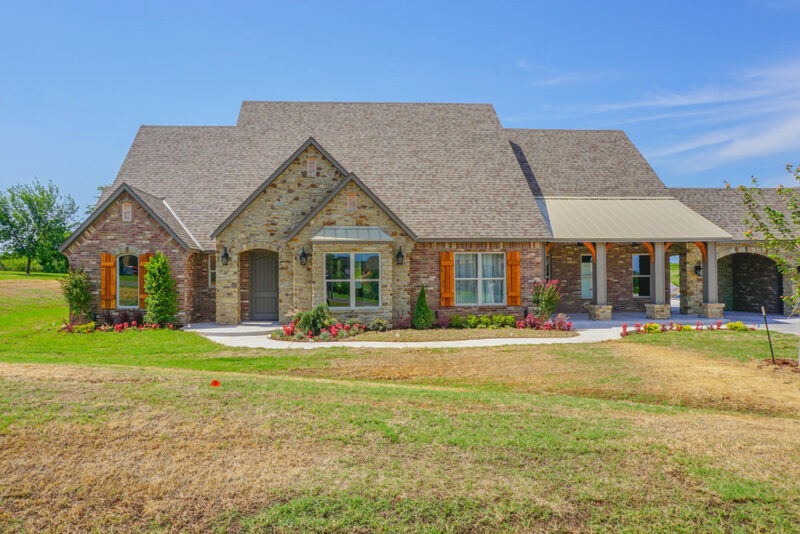 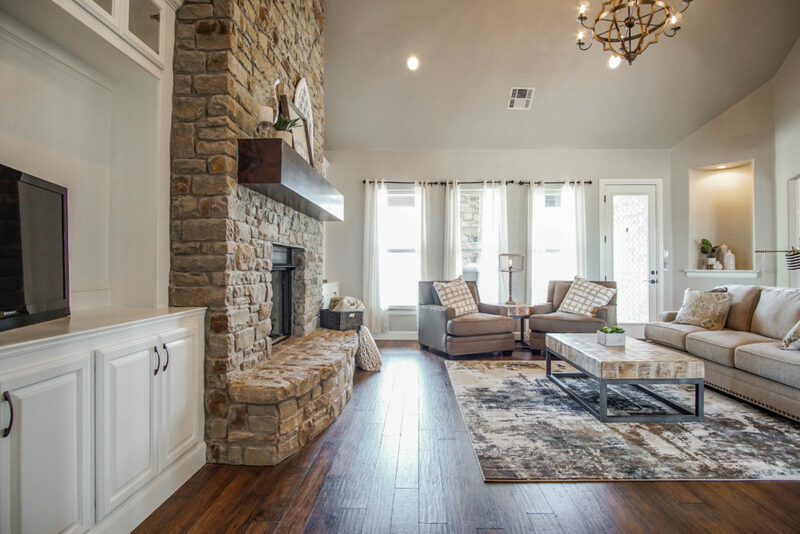 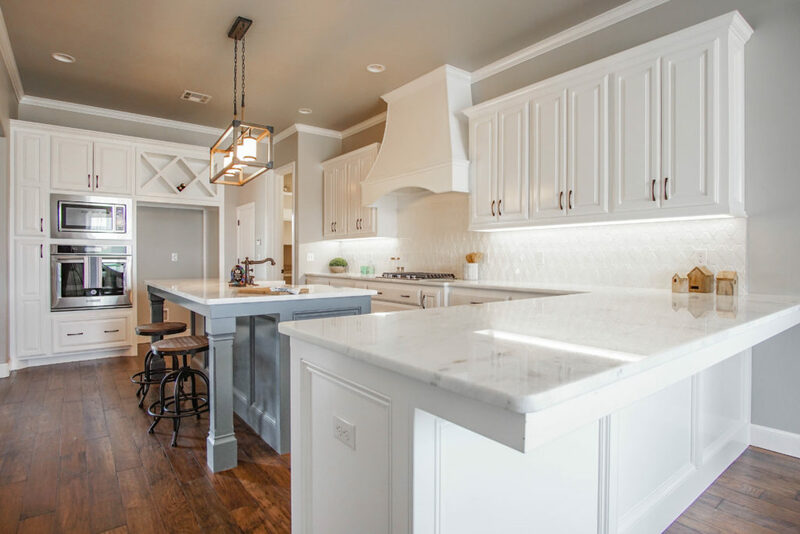 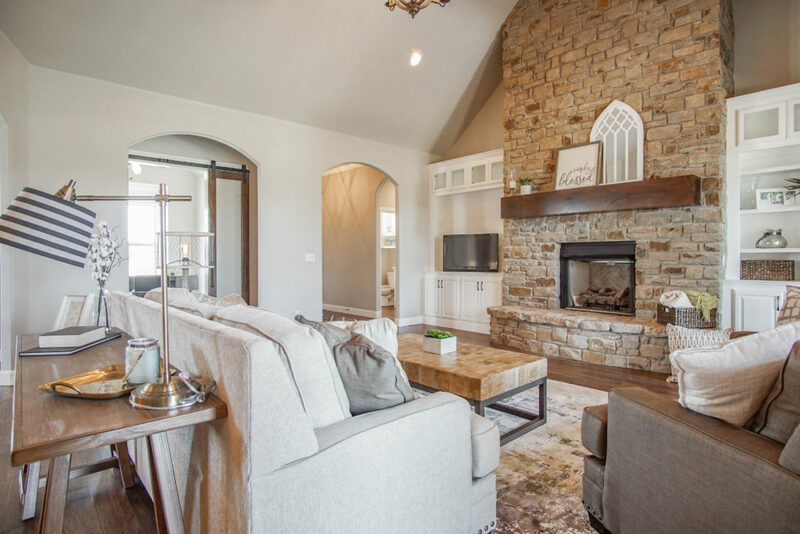 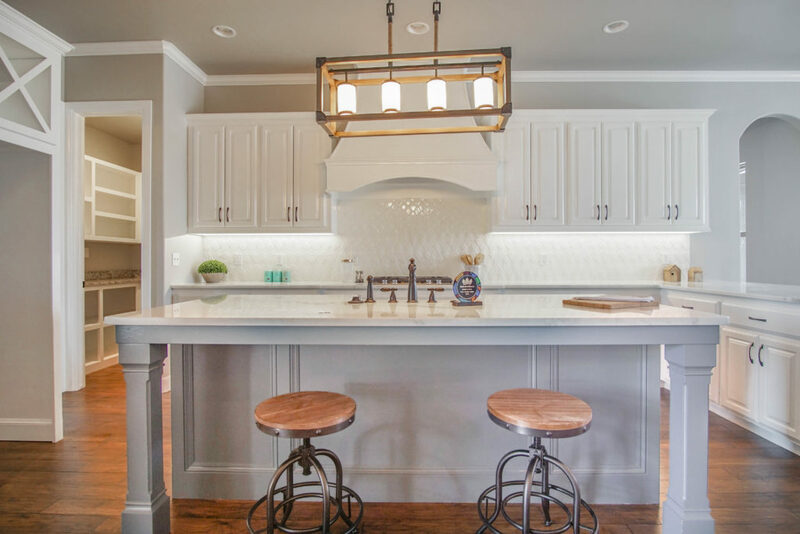 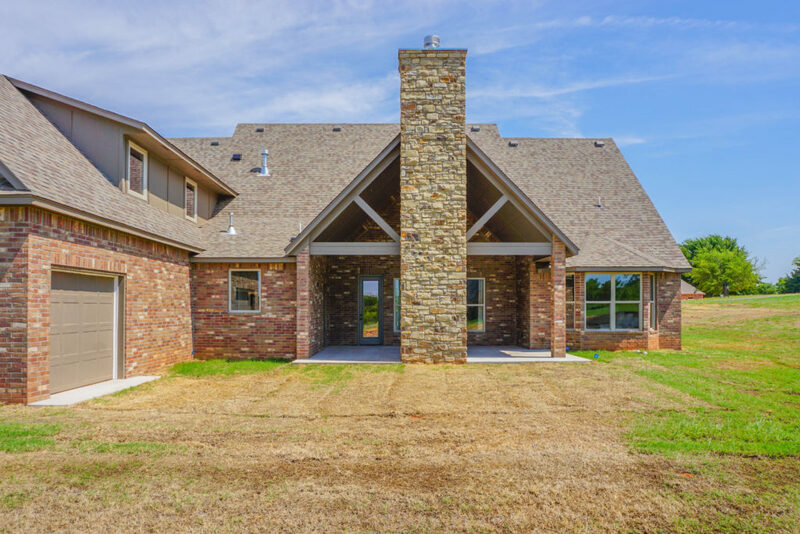 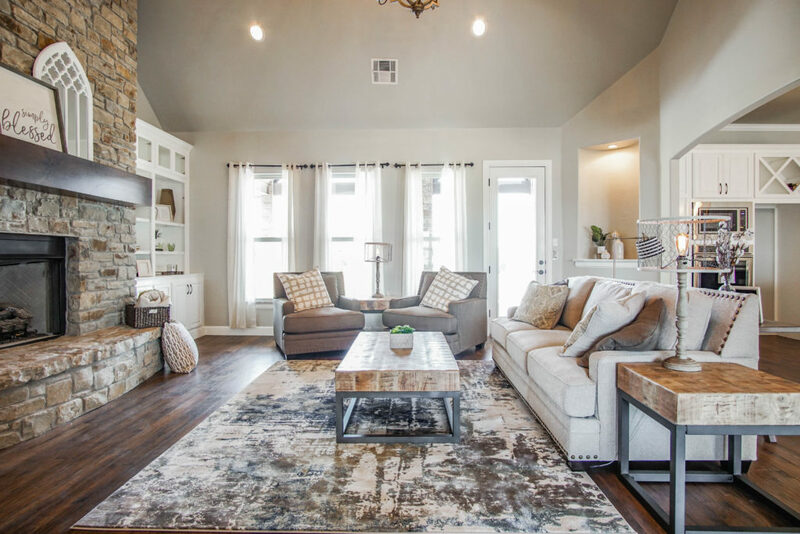 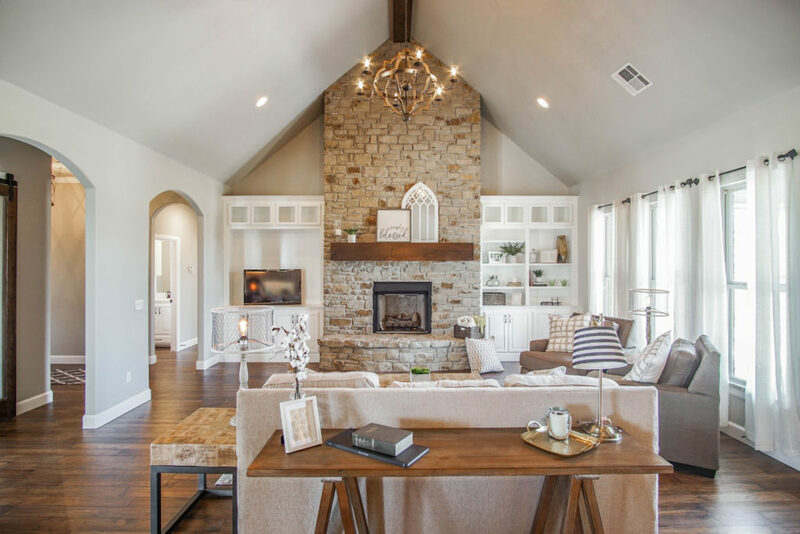 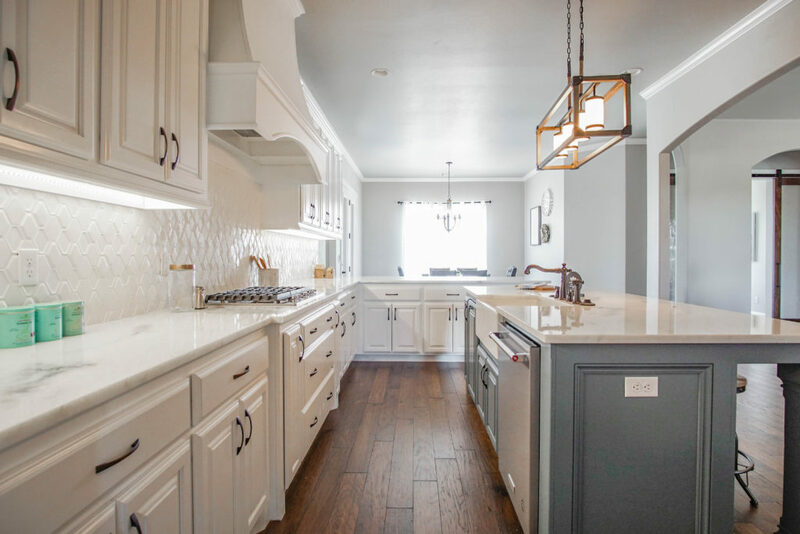 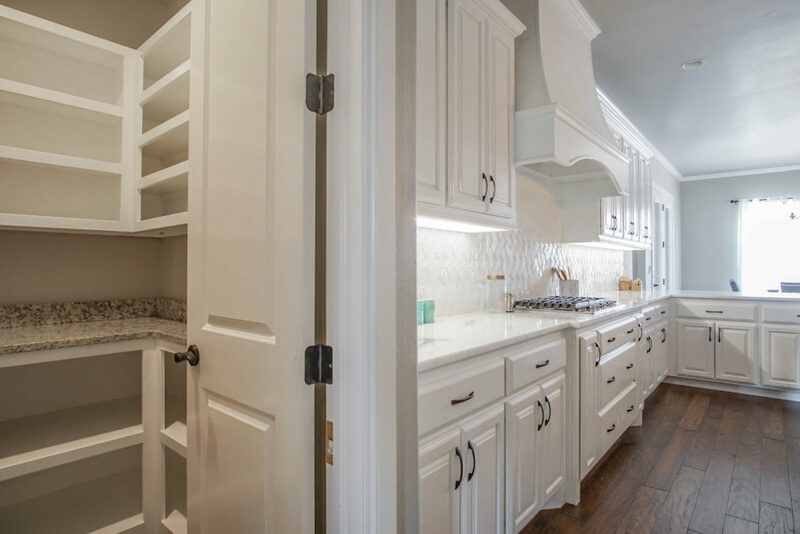 Brookfield Custom Homes has become one of Oklahoma’s most distinguished custom home builders. 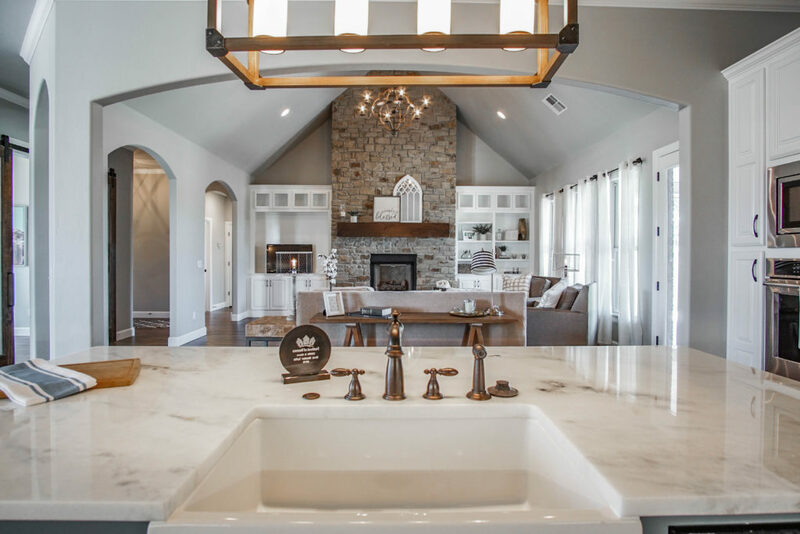 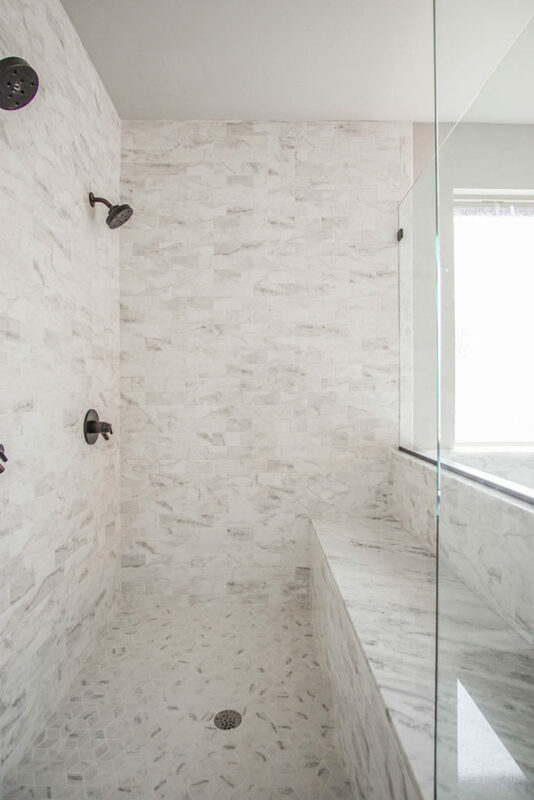 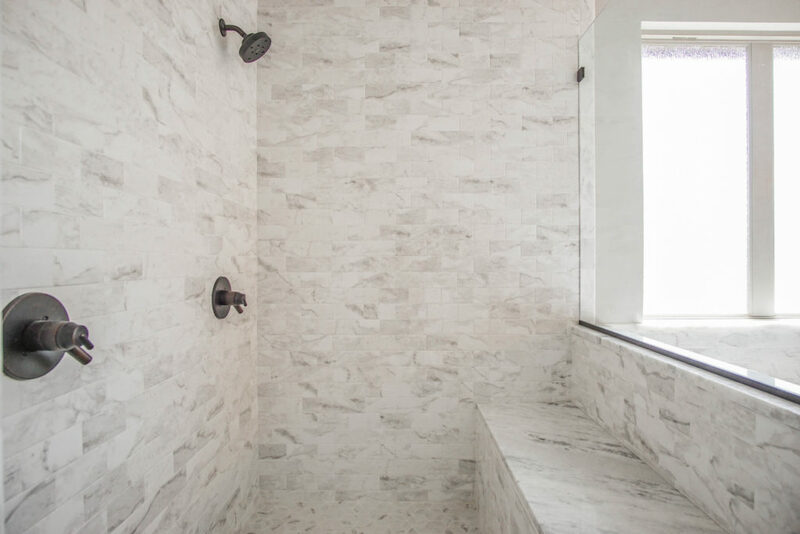 We are a full-service builder that specializes in designing and constructing a custom home. 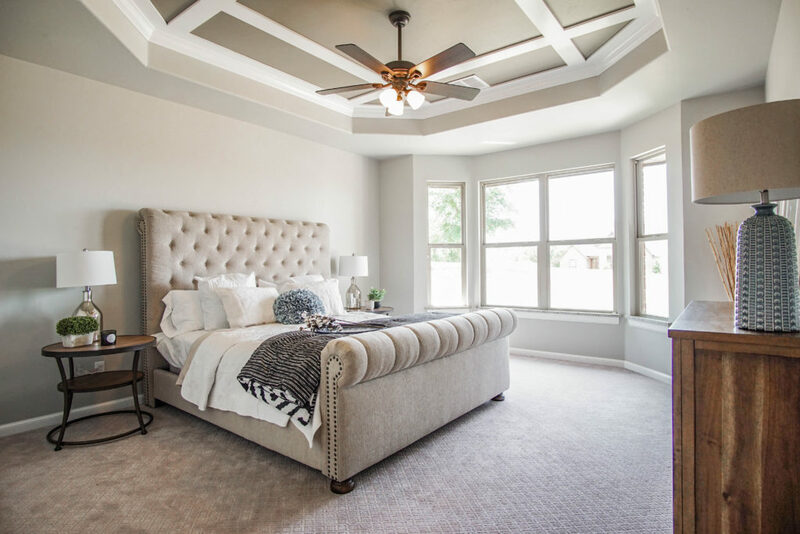 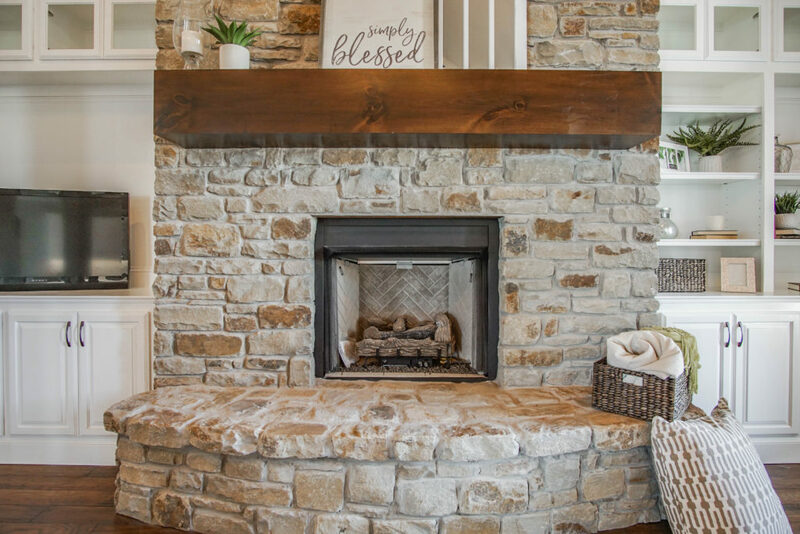 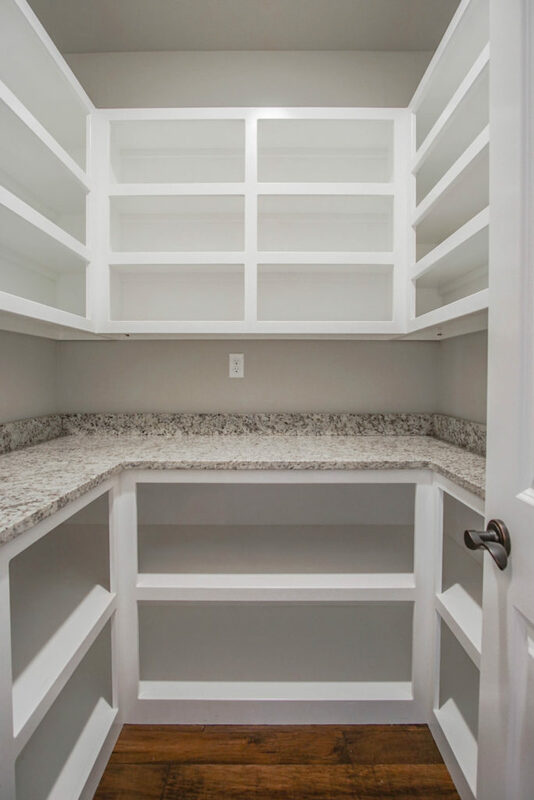 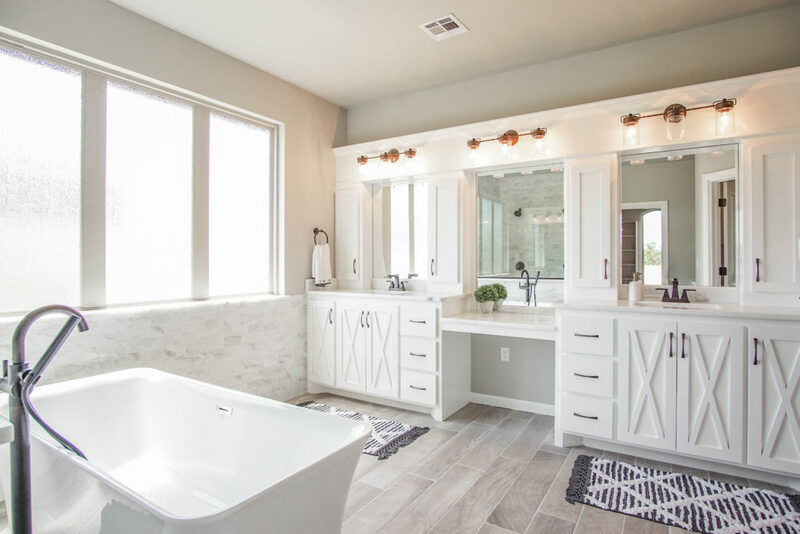 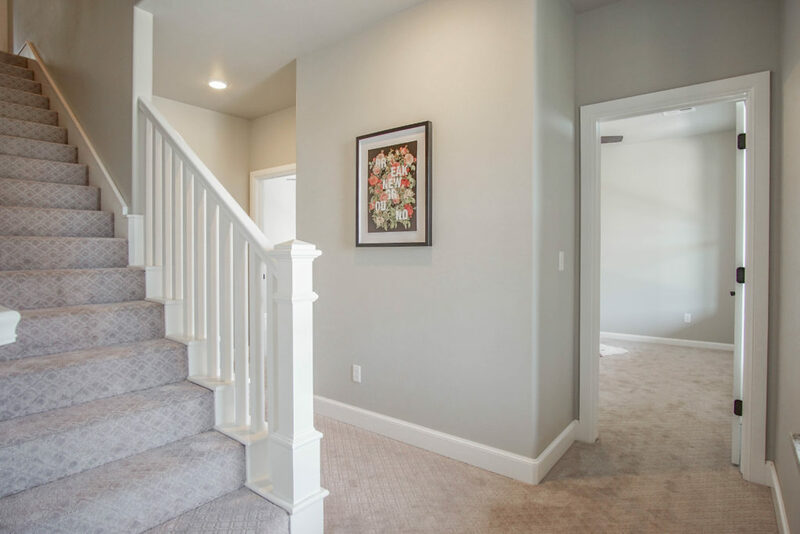 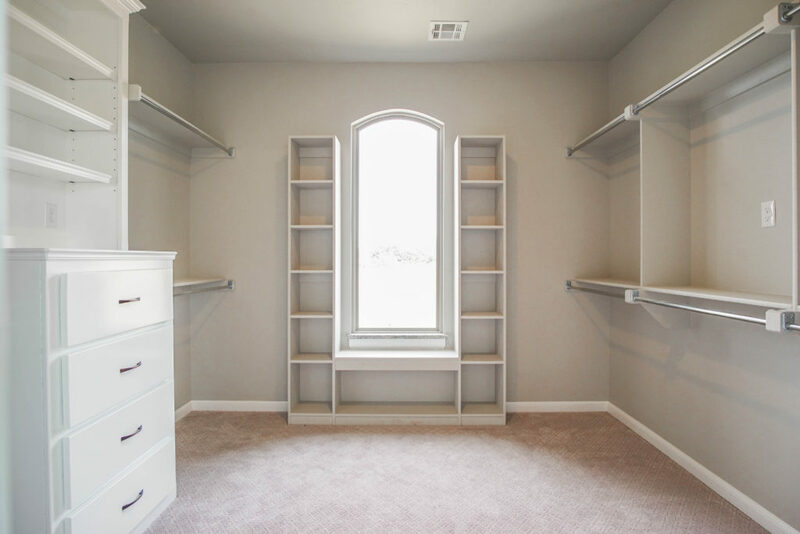 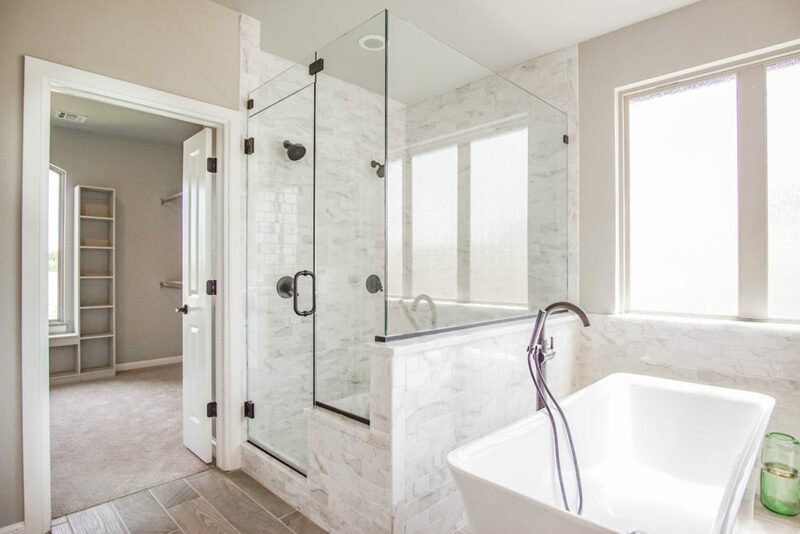 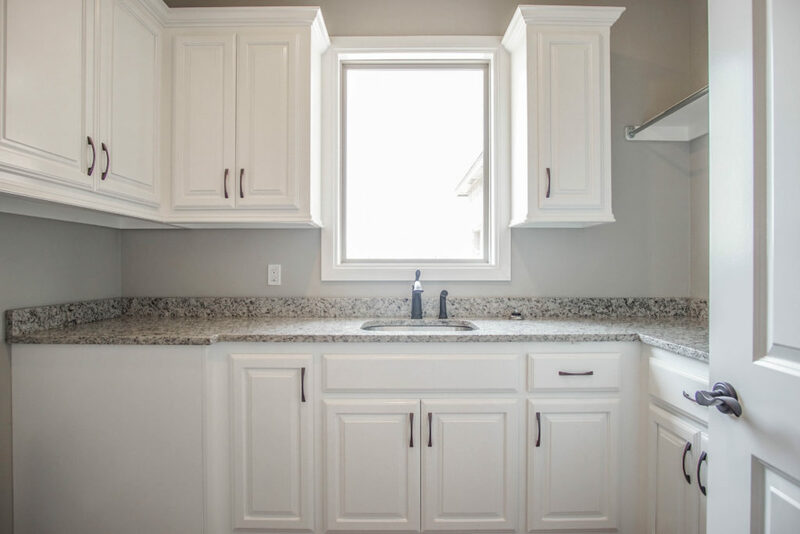 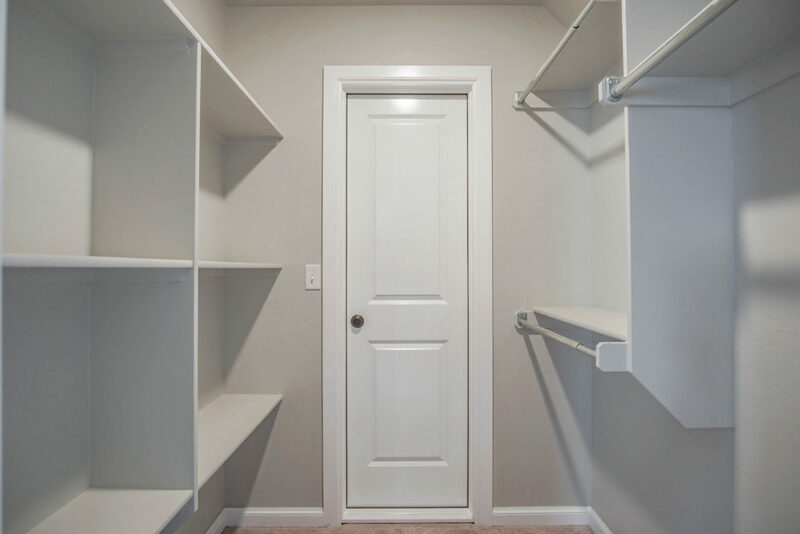 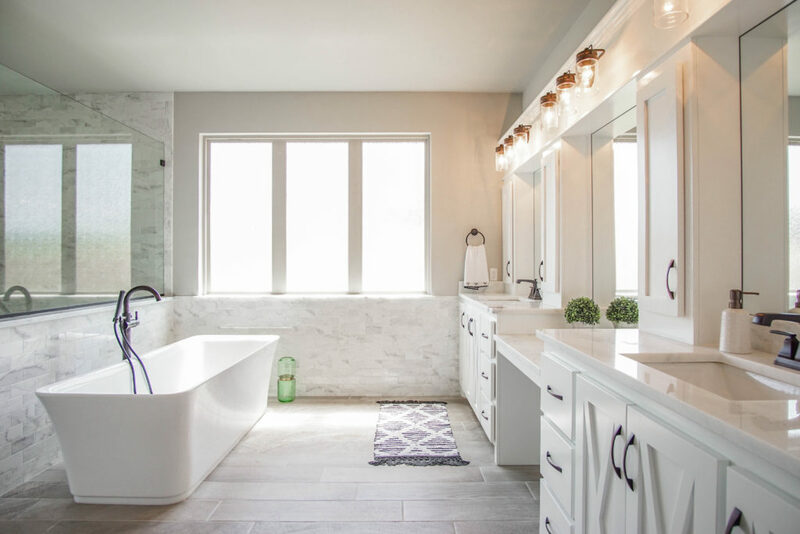 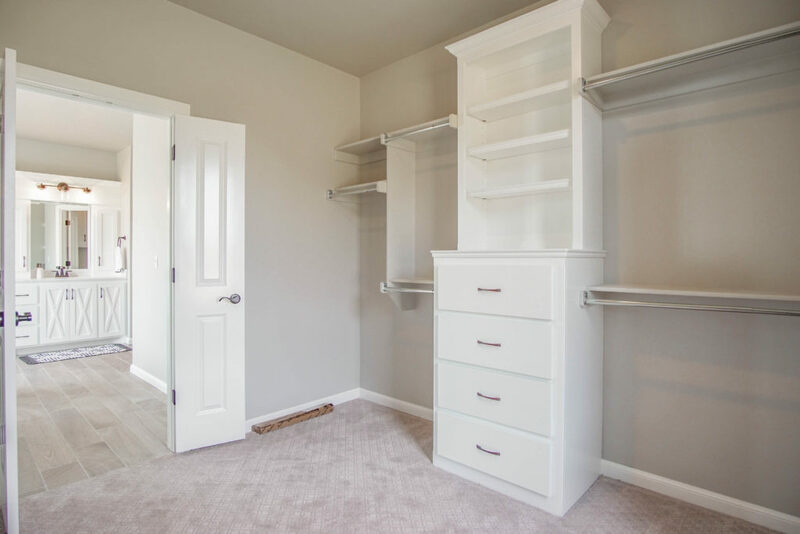 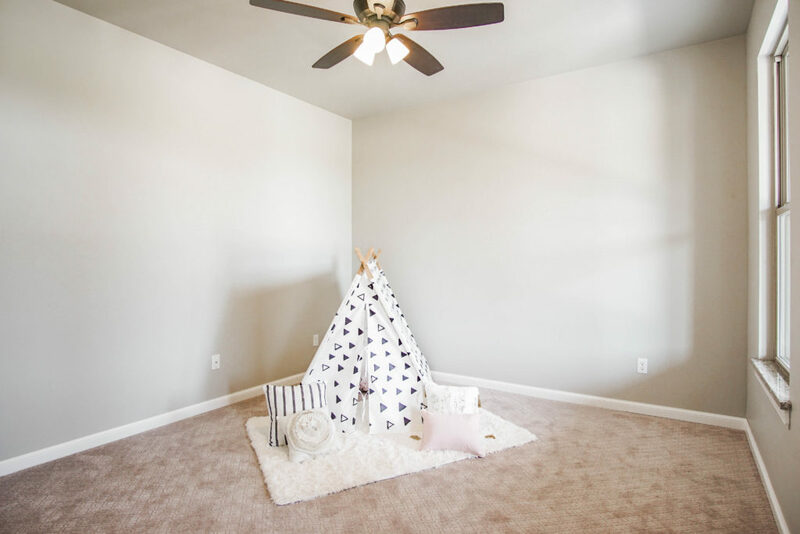 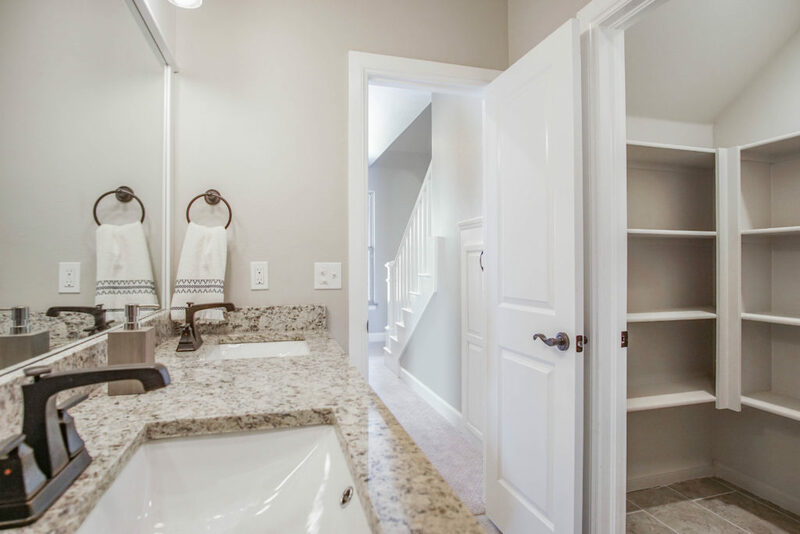 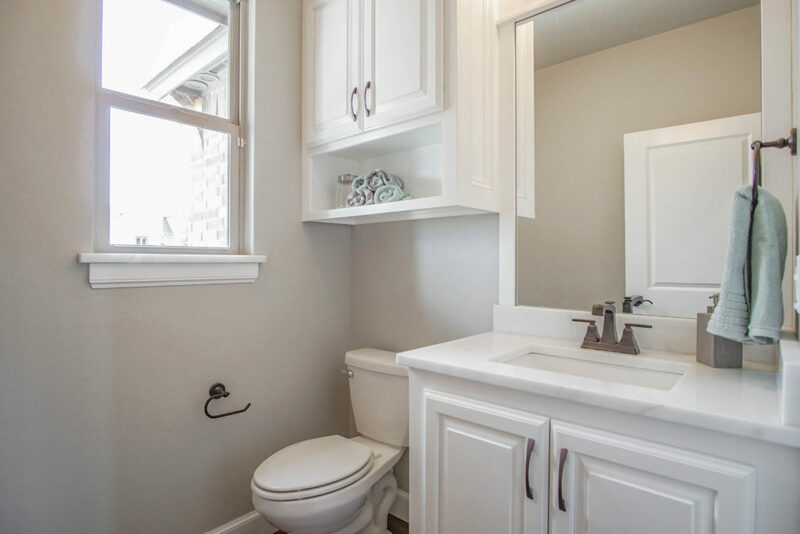 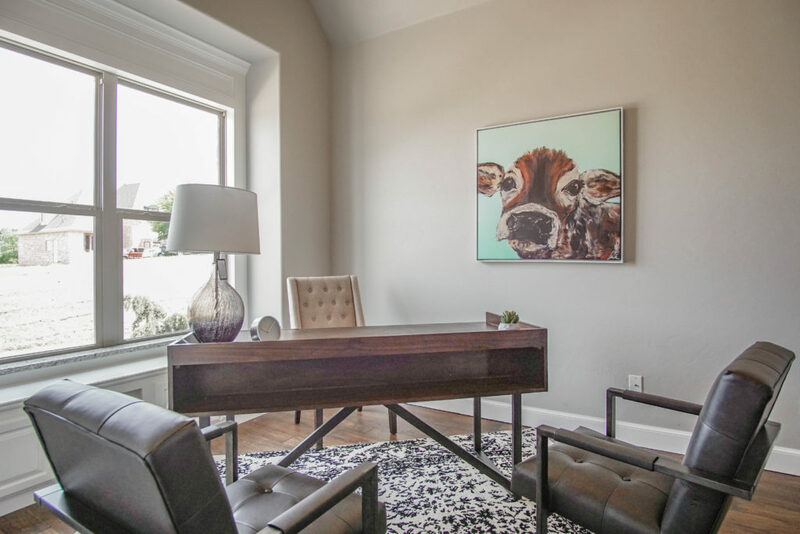 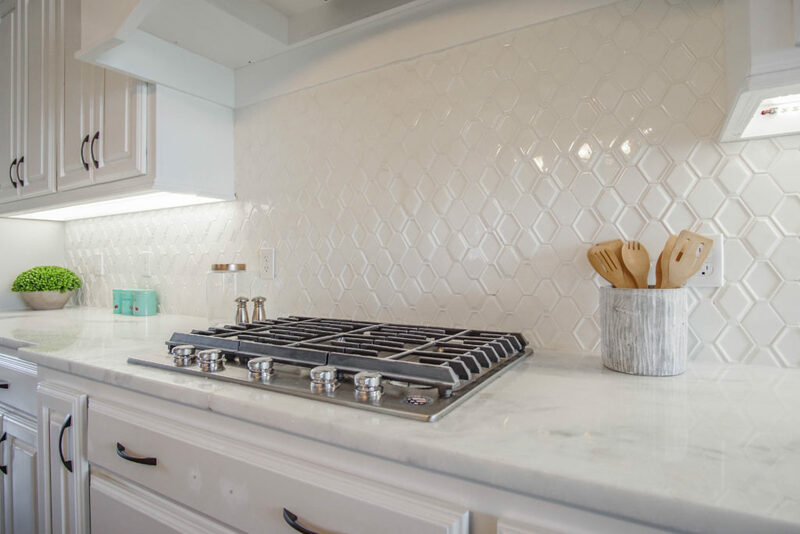 Here at Brookfield Custom Homes, it is our goal to provide your family with the best customer satisfaction as possible. 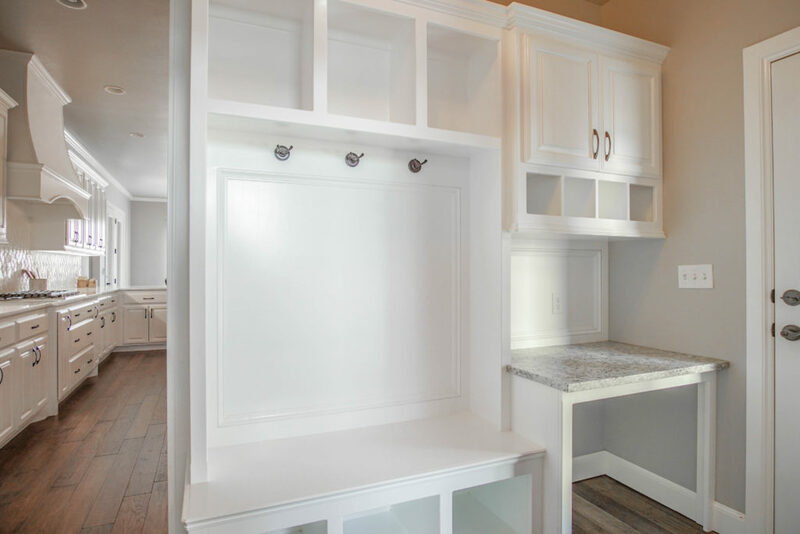 Be sure to come and visit our designer showroom and start to build your custom home today!